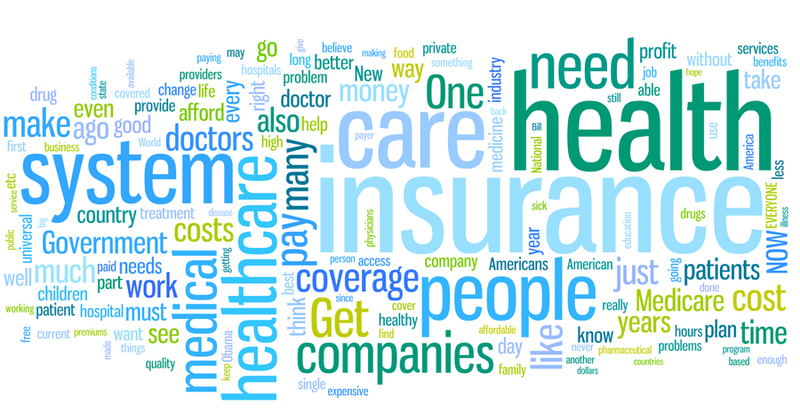 The discussion of the draft strategy of the Ukrainian healthcare system reform started in Kyiv on Dec. 05, 2014. 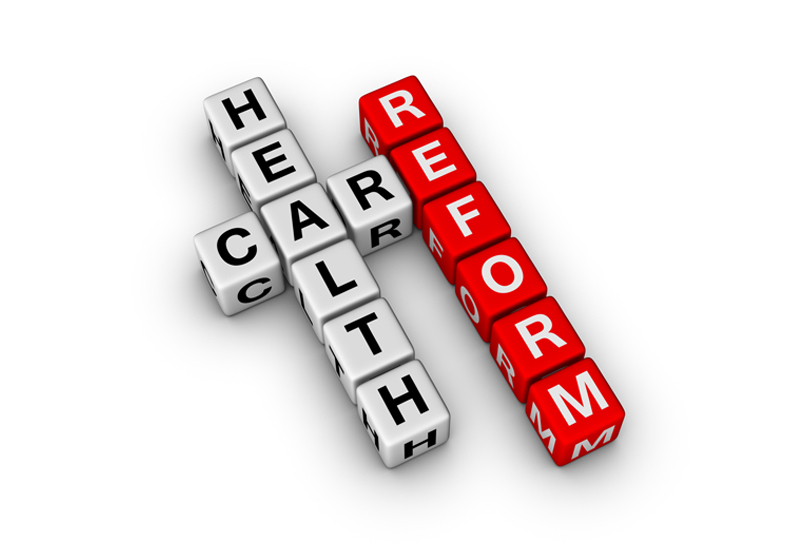 Healthcare reform in Ukraine now again is one of the key priorities for the political agenda. While the recently formed Strategic Advisory (Working) Group of experts under the Ministry of Health of Ukraine considers different options for the strategy of the healthcare reform, let us keep in mind that the values of Human Rights should govern the contextual framework of the strategy. 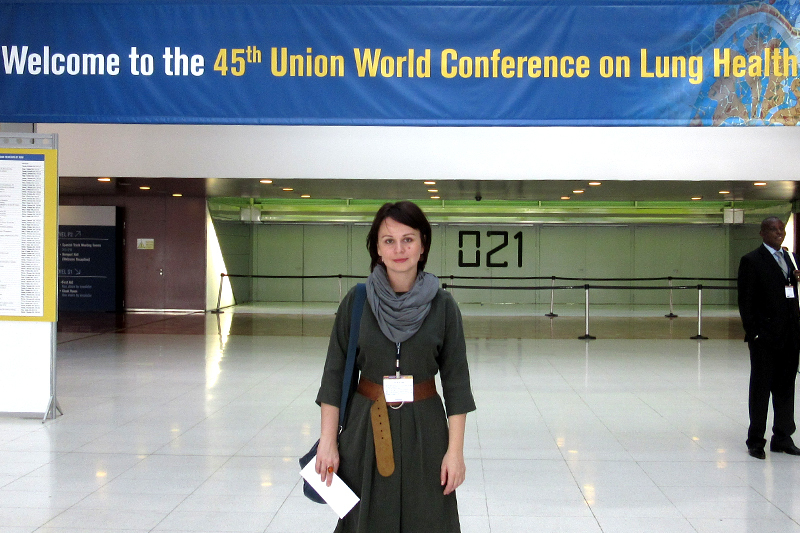 During the 45th Union World Conference on Lung Health in Barcelona, Spain on 28 October to 1 November 2014, a great deal of attention was paid to the importance of the integration of the social support services with the medical package of services for TB patients.